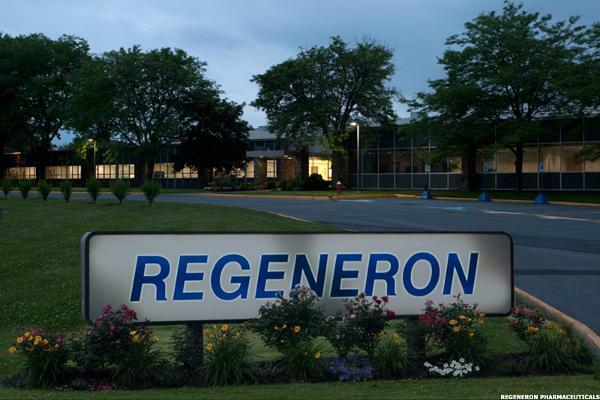 Regeneron Soars After My 'Go Long' Recommendation: What Now? An updated strategy for the high-flying REGN. Recent action tells us REGN's momentum is super strong. We have more evidence to support the bull case. Stock still needs a period of base building to support advance. 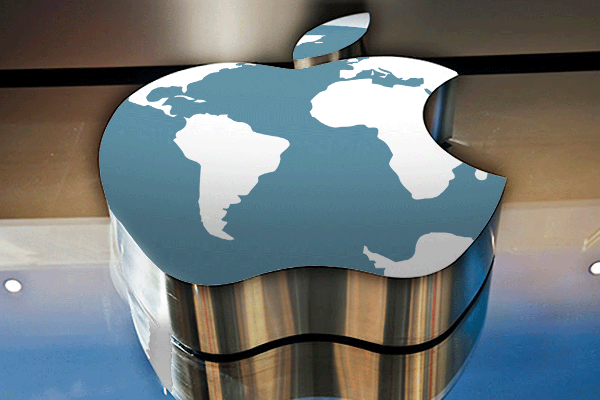 Traders and investors should stand aside until the situation with this biotech name offers a better entry point. The speed at which investors have bailed on this sector is alarming. Upcoming catalysts will redefine the biotech market -- and here are 3 names that will feel the impact. Many swings on a particular chart tend to be similar to others. Shares have regained their 50-day moving average and look likely to push higher. It just isn't as useful or descriptive right now.